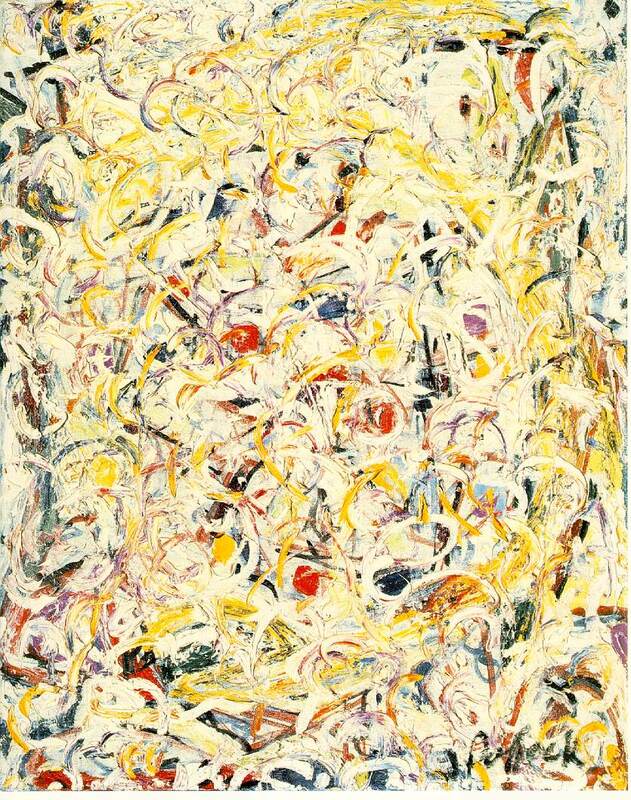 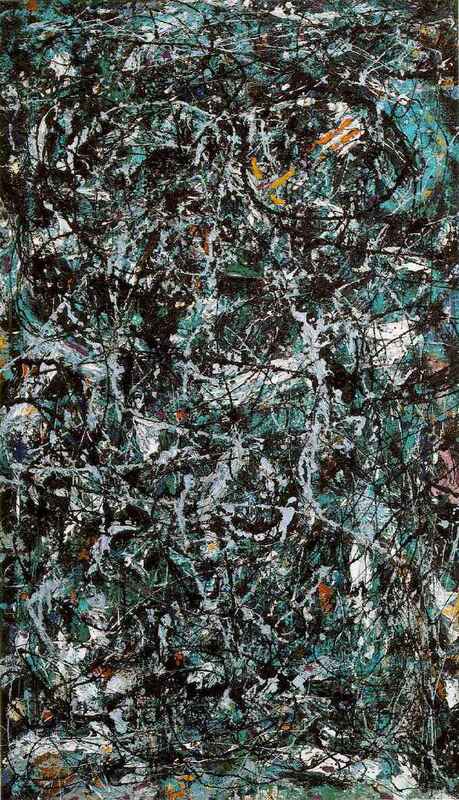 (Inggris) National Gallery of Art web feature on Pollock includes highlights of his career, numerous examples of the artist's work, photographs and motion footage of Pollock, plus an in-depth discussion of his 1950 painting Lavender Mist. 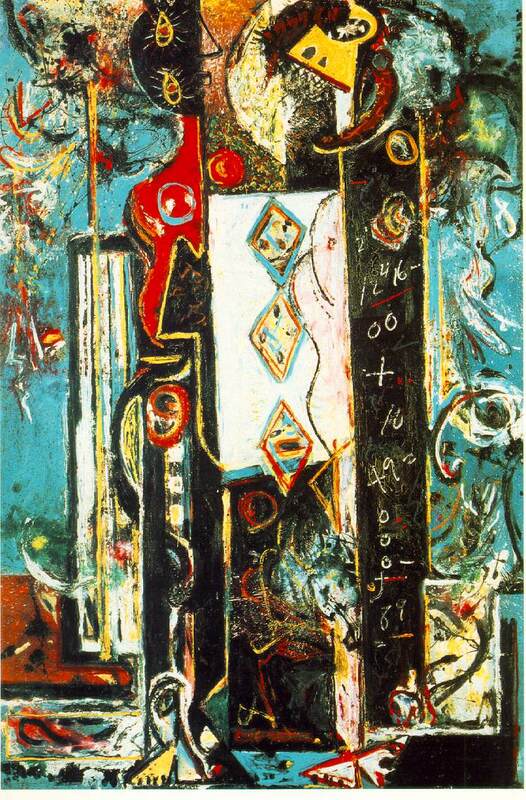 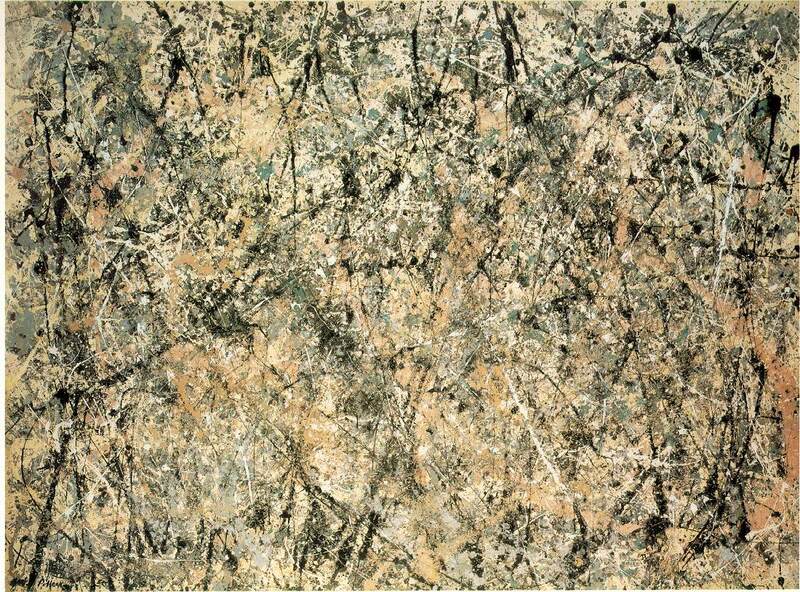 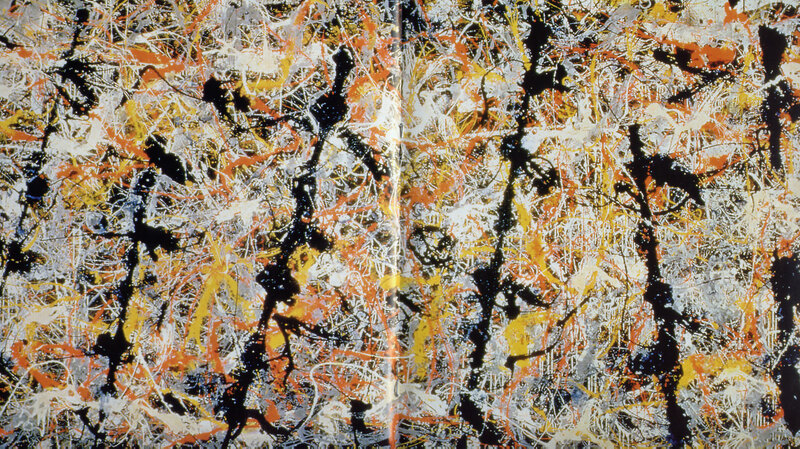 (Inggris) Fractal Expressionism – the fractal qualities of Pollock's drip paintings. 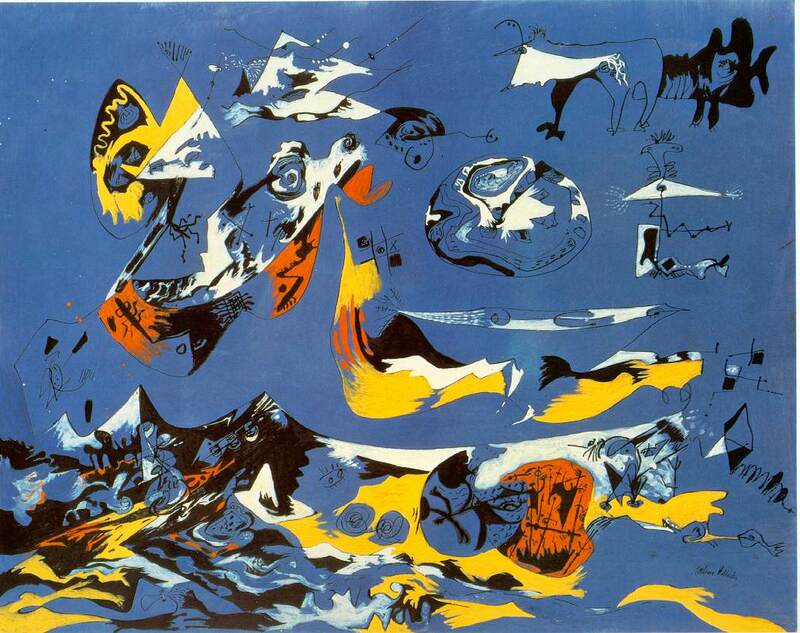 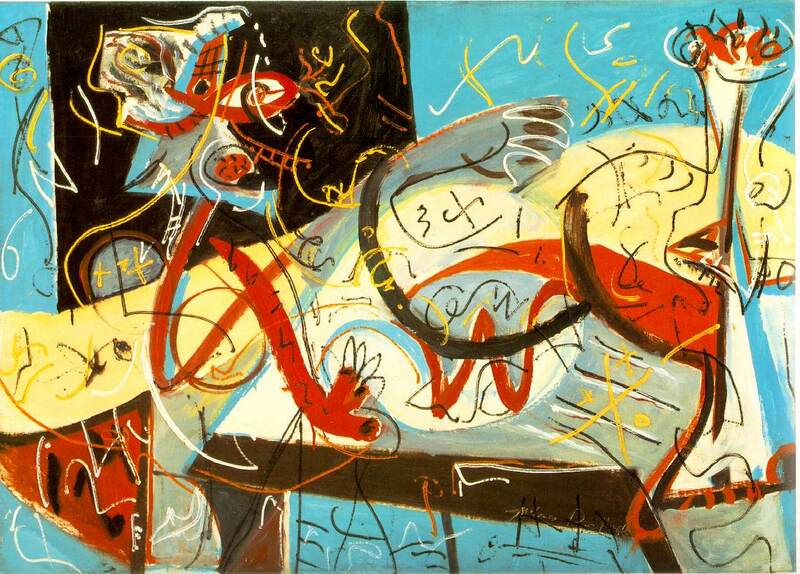 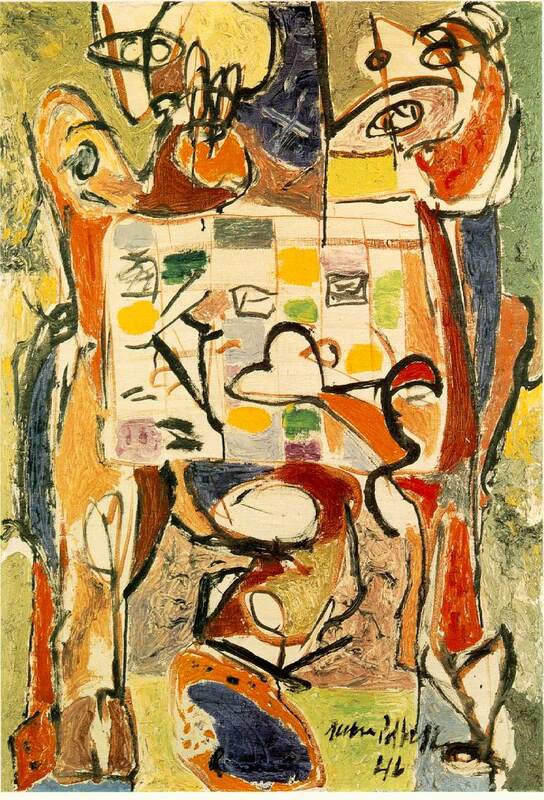 (Inggris) Quiz: Pollock or birds? 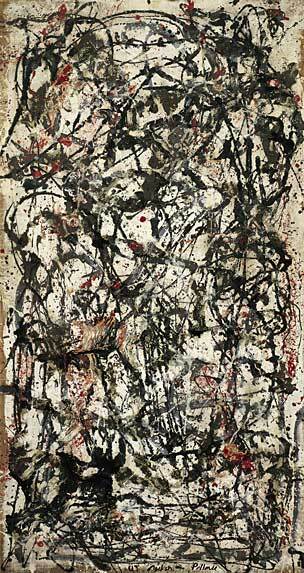 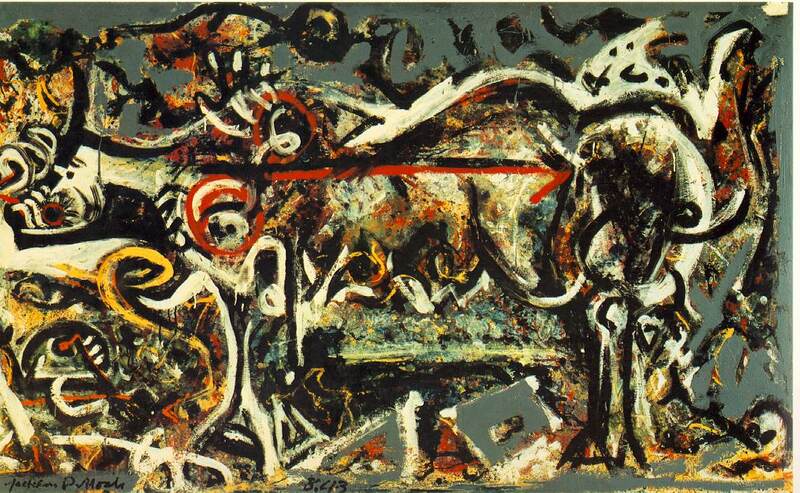 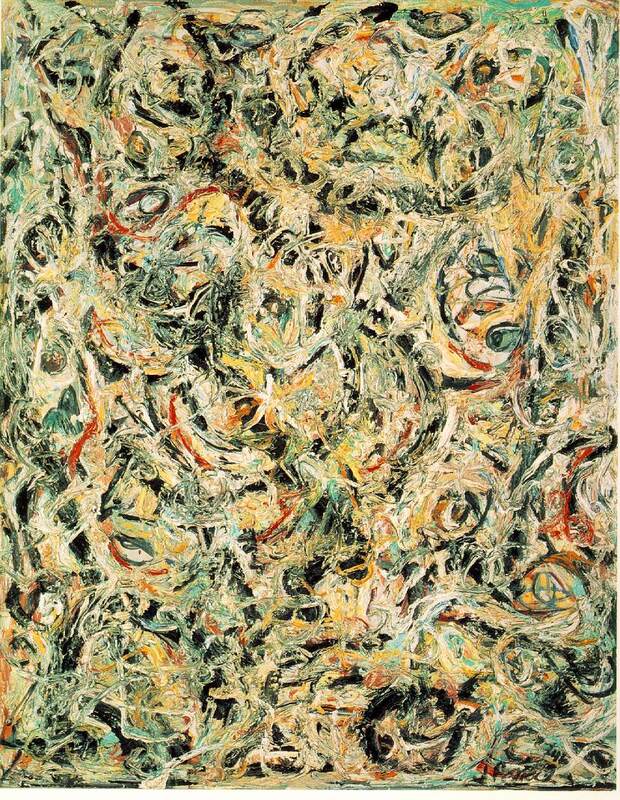 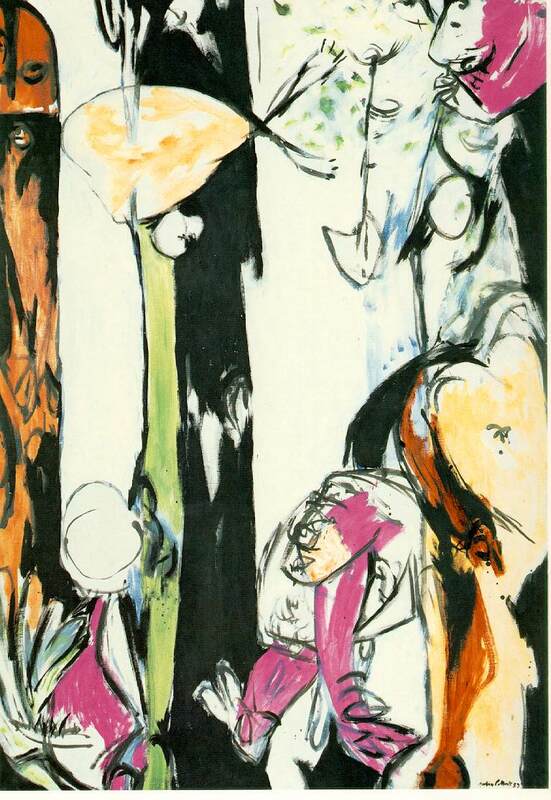 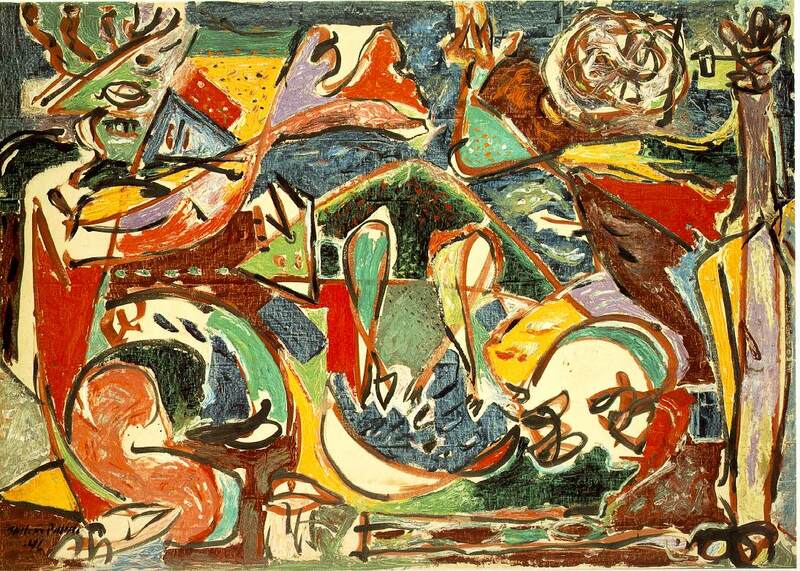 Wikimedia Commons memiliki media mengenai Jackson Pollock. 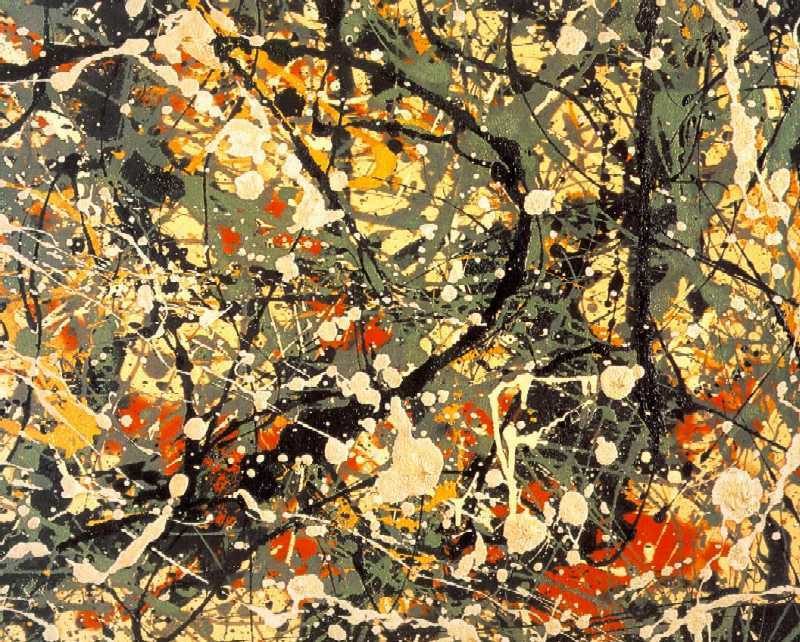 Halaman ini terakhir diubah pada 2 November 2018, pukul 09.07.